Ice Ice Babe. 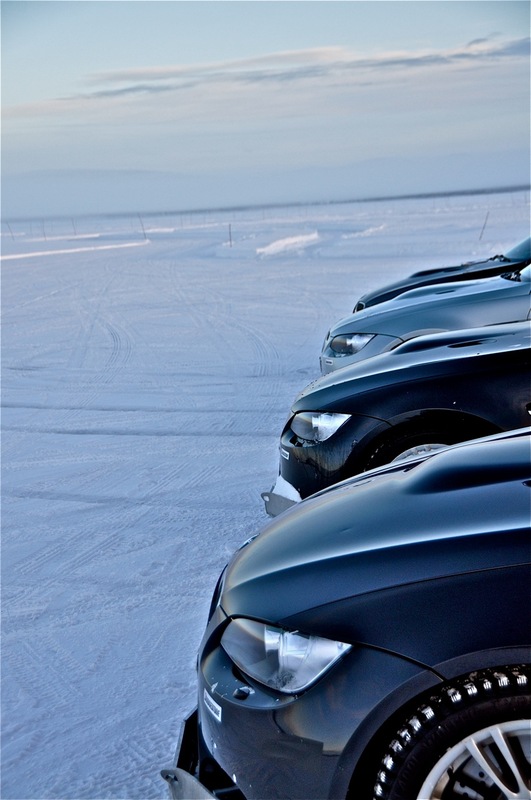 BMW Ice Fascination Training. Have YOU had a mountain jumping at you?